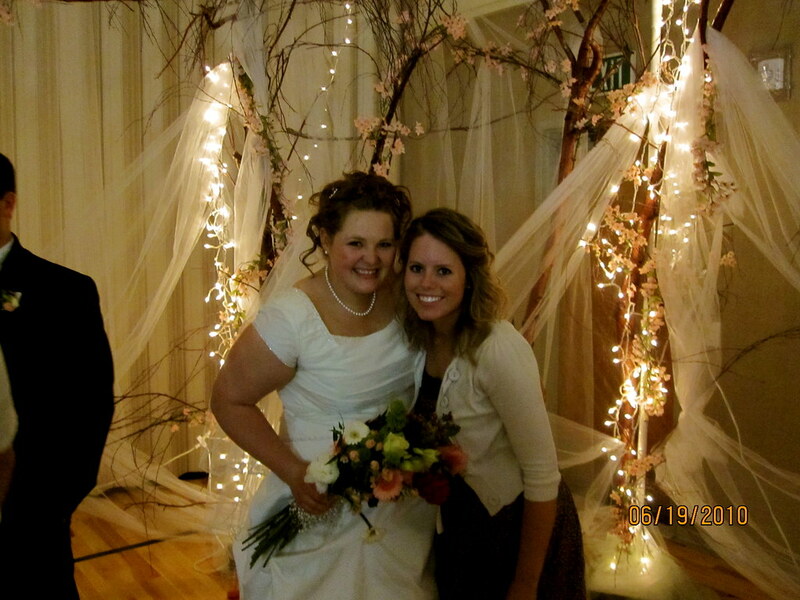 This beautiful bride is my friend Melissa, and on Saturday I had the opportunity to go to her wedding reception in Rigby. A few years ago, Melissa spent a lot of time with my roommates a I. They were good and memorable times. I was so glad to be able to go to her reception. It was great seeing her again. She looked so beautiful and happy. The faces of these people are ones where some of my best memories came from. The times I spent with them were ones I hope to always remember. I was so happy to see my old Bishop and his wife. For a while there they were a big comfort to me. The Neider's love that they had for me and everyone else was amazing. These guys, Dan, Brice, Reed, and Tyler were and still are great friends, who know how to have a great time. It was so, so good seeing everyone again. A wonderful reunion. I still can't believe Melissa married Tracen. So crazy! but way cute.